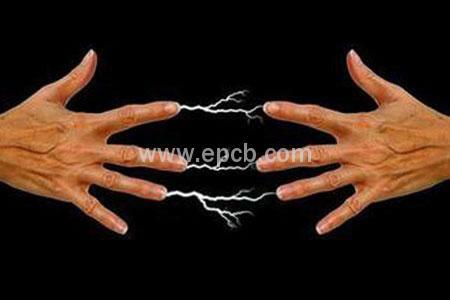 It is the common sense for PCB engineers that man can not touch the circuit boards directly by bare hands, but why? 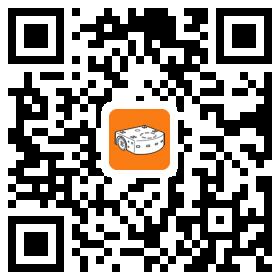 In this article, let’s find the reasons together. Under different circumstances, electrostatic voltage carried by human body vary from several volts to hundreds volts to tens of thousands of volts. Touch electronic components directly by bare hands will generate electrostatic discharge, then devices are easily damaged and reliability are reduced; even worse, electrostatic discharge can make causes the device breakdown at once. In addition, the electrostatic discharge process simultaneously radiates radio waves at a certain frequency and interferes with peripheral microprocessors, causing the application to run in disorder and seriously affecting the normal operation of the device. Therefore, try to avoid direct human contact with electronic components in the daily work, especially in the charged state. Human touch (the introduction of human equivalent resistance and other interference) can change the characteristic of feedback loop (including the pole offset), resulting in feedback loop oscillation and instable DC-DC output voltage. Instable DC-DC output voltage can make the system restart (DC-DC automatically reduce the output voltage), even worse, it will burn out the main circuit board (DC-DC automatically adjusts the output voltage), thus the charged motherboard is not allowed to touch. According to the corona discharge effect and the principle of the tip discharge, when the accumulated charge exceeds a certain value, the potential difference is discharged to the space to achieve the purpose of eliminating static electricity. Static dissipative time: less than 0.5s; features: convenient, reliable. 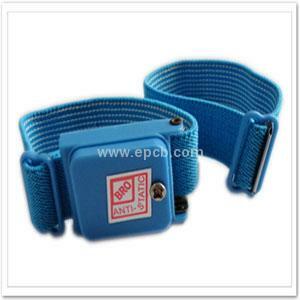 Human skin contacts with the wrist strap made from the static conductive material directly, thus when the wrist strap grounding, discharge static electricity generated by human can be quickly discharged. 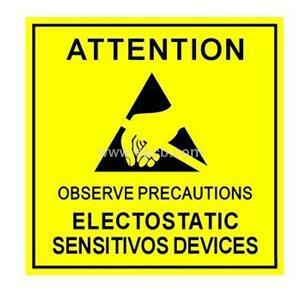 Electrostatic discharge time is less than 0.1s. 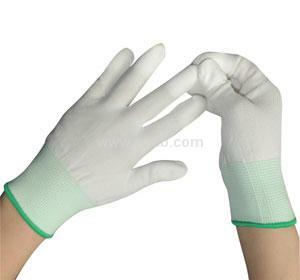 Anti-static PU coating gloves can further prevent static electricity from being transmitted to printed circuit boards by hand contact. 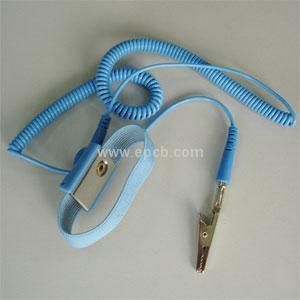 Hand back conductive wire spacing is 10mm. Conducted harassment immunity: 3V capacitive coupling and gas discharge tube coupling, test frequency is from 150KHz to 80MHz. The operating system is usually stored in Flash. Static interference of the Flash and unexpected power-off are prone to make the operating system lost and the file system damaged. 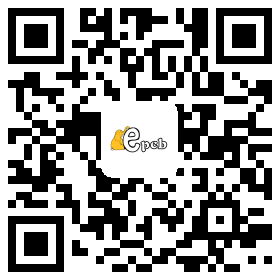 Except the normal operation system, design a backup system in the normal flash storage area is necessary, thus when something wrong goes about the Flash, the backup system starts automatically to ensure that the product is still able to work stable. Now you must understand why it is not allowed to touch the printed circuit board by hand, right?